I am obsessing over pistachio. It’s really mint green I am digging right now, but that color sends me too far back in time. 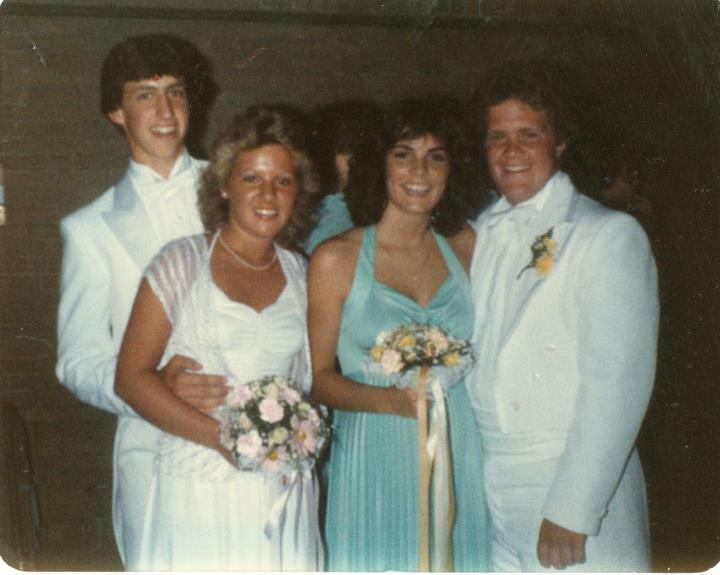 It pains me to say that my Prom Dress was a polyester mint green number with a sheer matching cape. It was also the color of my circa 1987 Laura Ashley Towels (with a lovely peach accent stripe) that I bought for my first apartment in Chicago. 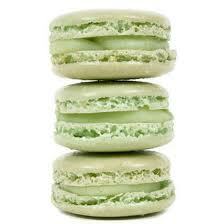 But I am finding new life and inspiration in this color that I’ m calling Pistachio. I think it has to do with the new J Crew catalog. I did some real damage shopping last night and the stand out color of my purchases was pistachio. Here are some of my purchases. The pop of green in the flower pattern is what I like about this shirt. The color of the shoe got my attention, but the lilac bow sealed the deal. My new favorite spring shoe. I am hoping this brocade number will work for an evening fundraiser I have coming up. I always feel more comfortable in pants than a dress so when I find a dressy look that will work for a formal occasion I snap it up. 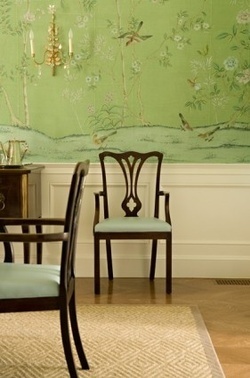 Pistachio has also been inspiring color for me in the interior design department. 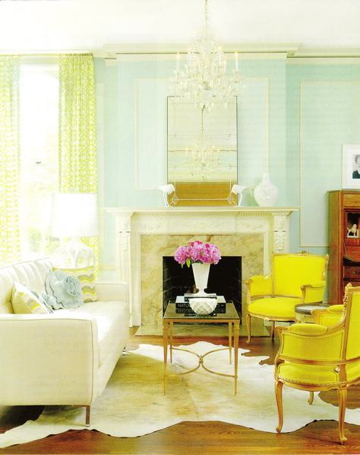 I just won’t go back to the 1980’s peach and mint green rage, but combining the color with some jewel tones or quiet neutrals can make a room a winner. 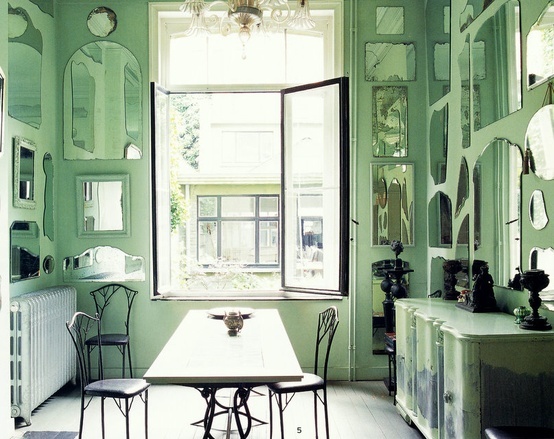 The color reflection off of the collection of mirrors in this dining area is simply gorgeous. 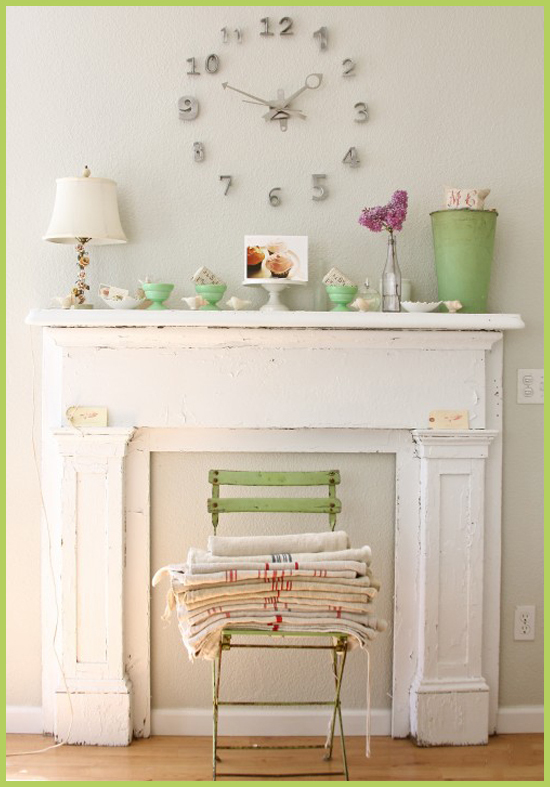 I love the pops of green on this neutral mantle. 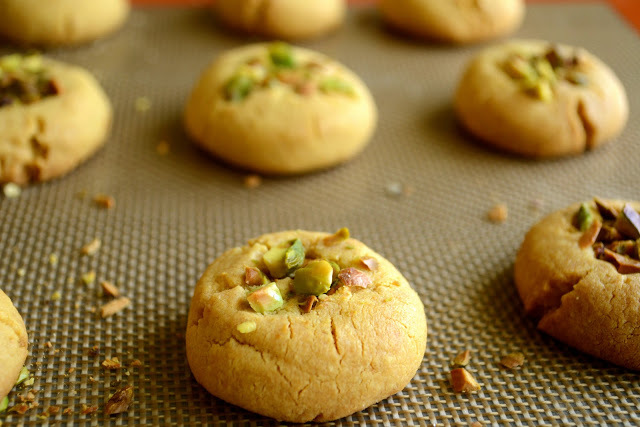 Certain to never go out of style is the Pistachio nut. And who could argue against the beauty of the product packaging and the deliciousness of the Laduree Pistachio Macaroon? My prom dress was this color as well. that’s so funny. I love it! Love every picture – especially prom. Brought back so many memories of that night – BCC, screen door, Grand March, Outlaw Josey Wales… The shoes are gorgeous and I am definitely going to make the pistachio cookies! You were a trend setter! Love the prom picture!